Manchester City’s emphatic Premier League title win won’t be forgotten quickly. 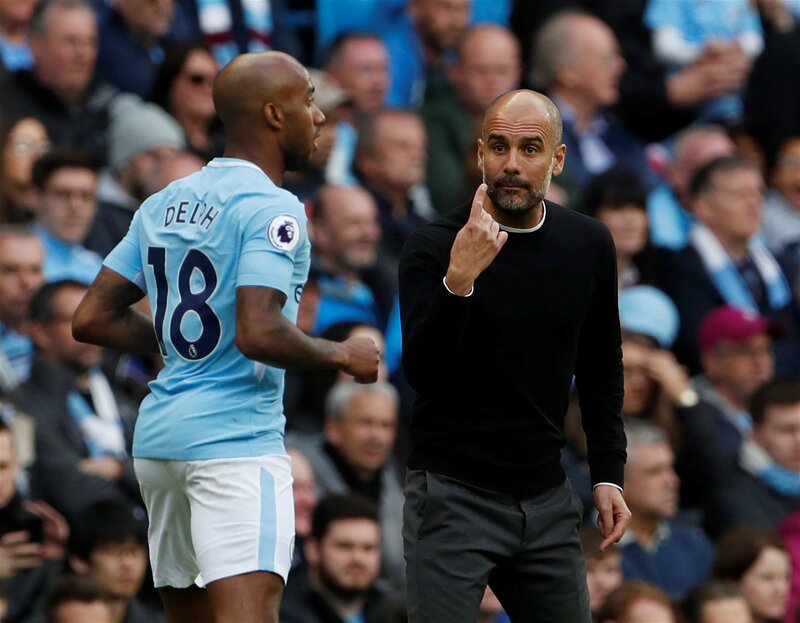 In 26 seasons of the current incarnation of the English top flight, it’s easily the most dominant performance we’ve seen from one side in a single season – something that could be recognised by Pep Guardiola’s boys breaking a succession of records before the campaign draws to a close in May. At this point, we’re all more than aware of the superstars at the hub of this side. Kevin De Bruyne and David Silva are the metronomic engines, Raheem Sterling and Leroy Sane are the relentless pace providers from out wide and Sergio Aguero offers that dose of killer instinct in front of goal.